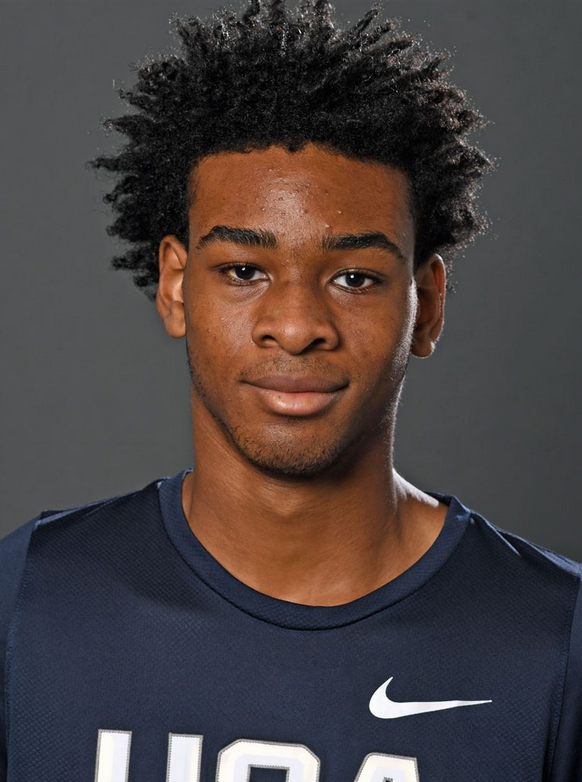 Greg Brown is an explosive leaper with great length, making him a sensational above the rim player. He can dunk the ball in traffic and has truly special bounce. He's a quick and wiry athlete with great speed. He needs to add strength and refine his outside shot but he's a high upside prospect who is starting to put it all together on the court.